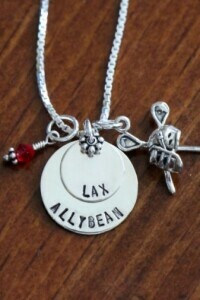 Girls Lacrosse Player Name Necklace New! 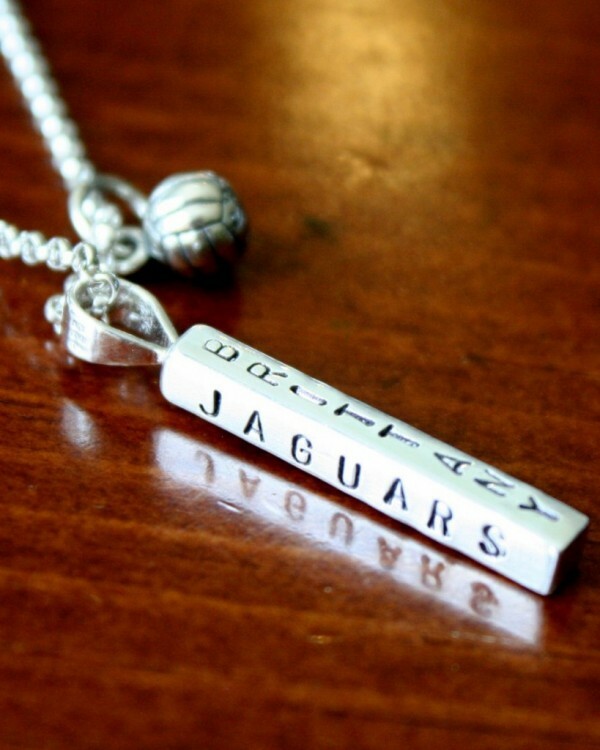 Looking for unique gift for your favorite lacrosse player, senior banquet or graduation gift? 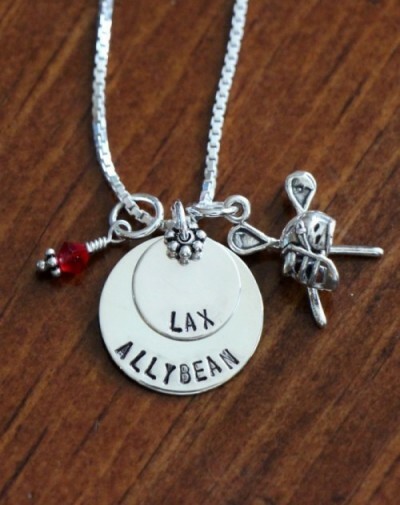 Personalize a lacrosse charm necklace with her name, number or graduation year to create a gift she will cherish for years to come. The sterling silver, hand stamped necklace features two personalized layered circle charms and lacrosse charm detailed with helmet and sticks. 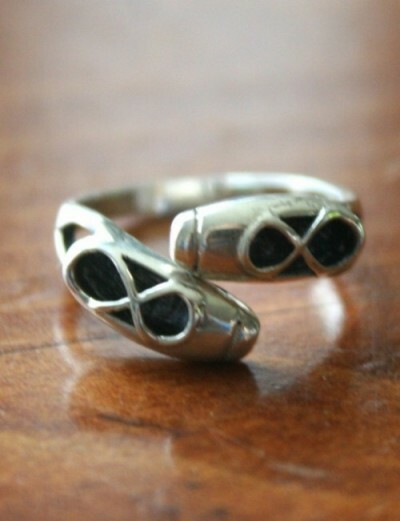 An optional Swarovski crystal birthstone or pearl may be added. 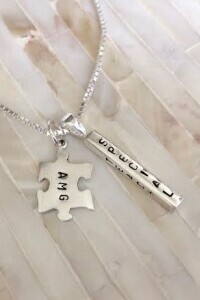 Personalize a teacher name necklace for a graduation gift or special Ed teacher appreciation gift to thank them for the difference they made in your child’s life throughout the school year. 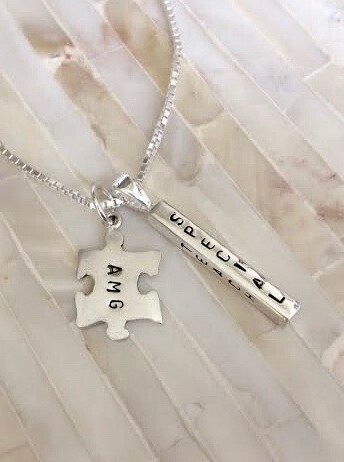 Hand stamped autism name bar necklace with puzzle piece charm can be personalized with a name, meaningful message and date to honor a loved one living with autism. 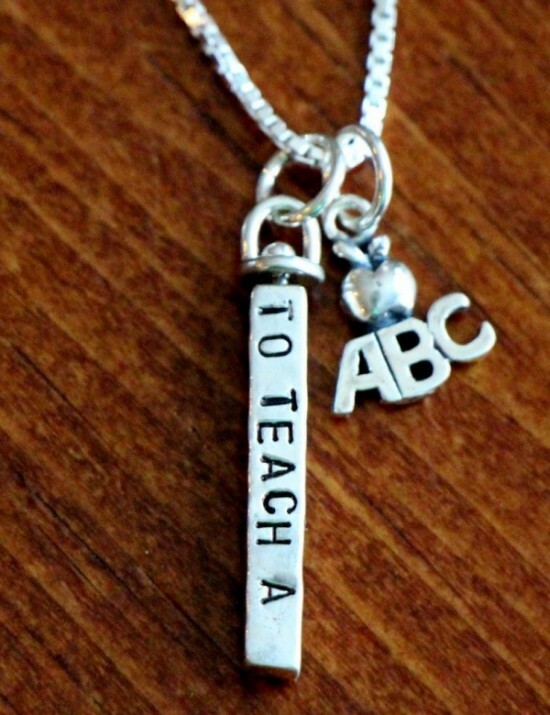 Teacher personalized name necklace with ABC charm is hand stamped with ‘to teach a child is to touch the future’ or customized with a name, school, date and meaningful word up to 10 letters. 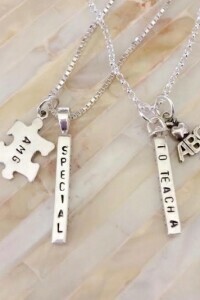 Shop the Teacher & Graduation Gift Collection today! 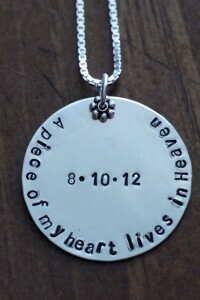 A piece of my heart lives in heaven’ memorial necklace was personalized for a grieving wife to honor the loss of her husband. 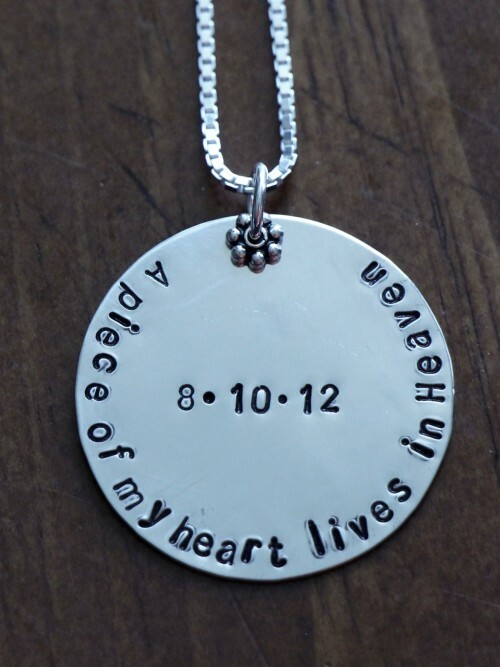 Customized with their wedding date, we hope this remembrance gift will keep the memory of her husband close to her heart. 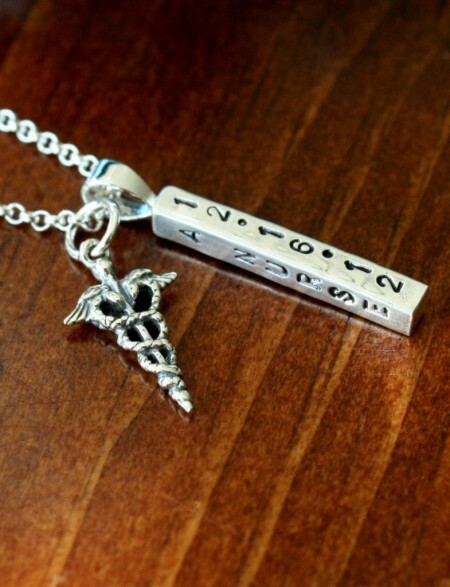 The sterling silver, hand stamped necklace measures 1.25″. Personalize with a wedding date, name, loss date or monogram with optional Swarovski crystal birthstone to represent their wedding month. Shop K & S Impression’s Memorial Gifts Collection today. 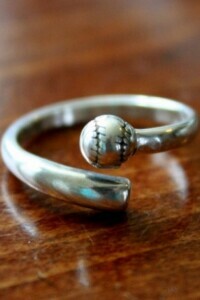 Looking for unique softball player gifts for a senior night banquet or graduation gift? 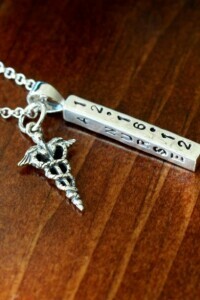 Personalize a softball charm necklace with her name, number or initial to celebrate a great season. 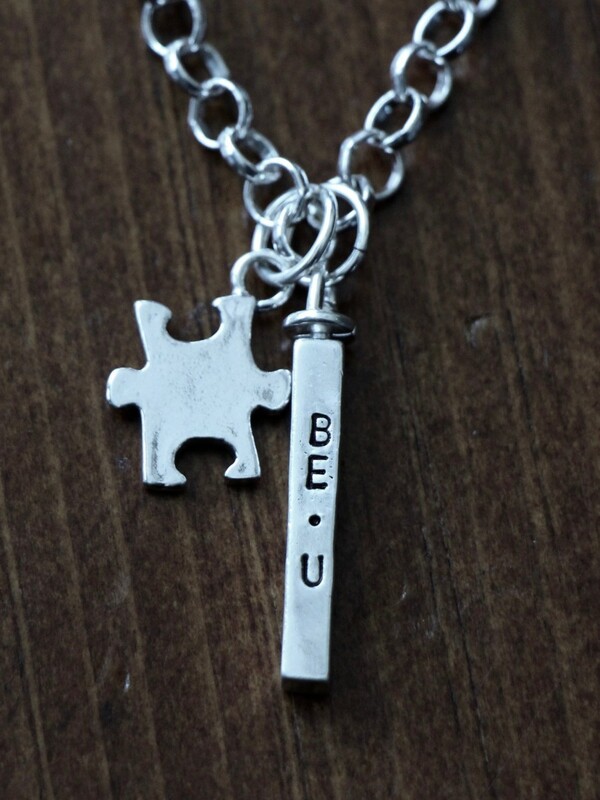 Crafted in sterling silver, this will make the perfect keepsake gift. 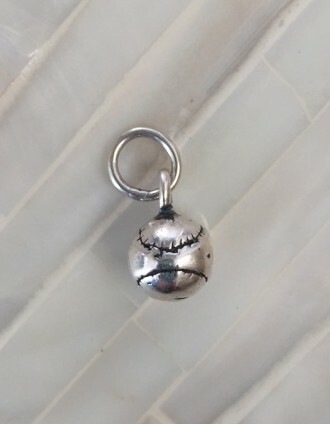 select the softball charm to customize your gift. Find the perfect dance gift for your favorite dancer to celebrate her next dance recital or competition. 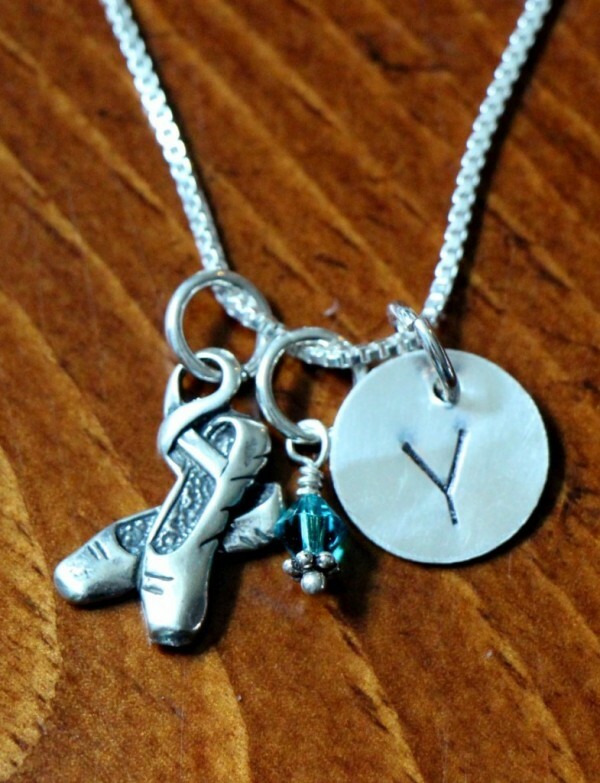 Personalize with her name, initial or message and add ballet or tap shoe charms to represent her favorite dance. 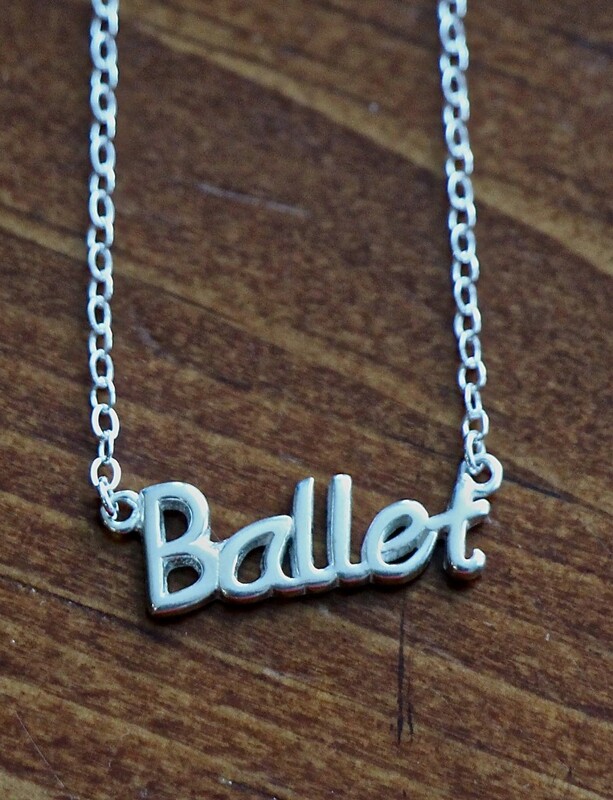 Ballet Necklace: sideway pendant reads “ballet” on adjustable chain. 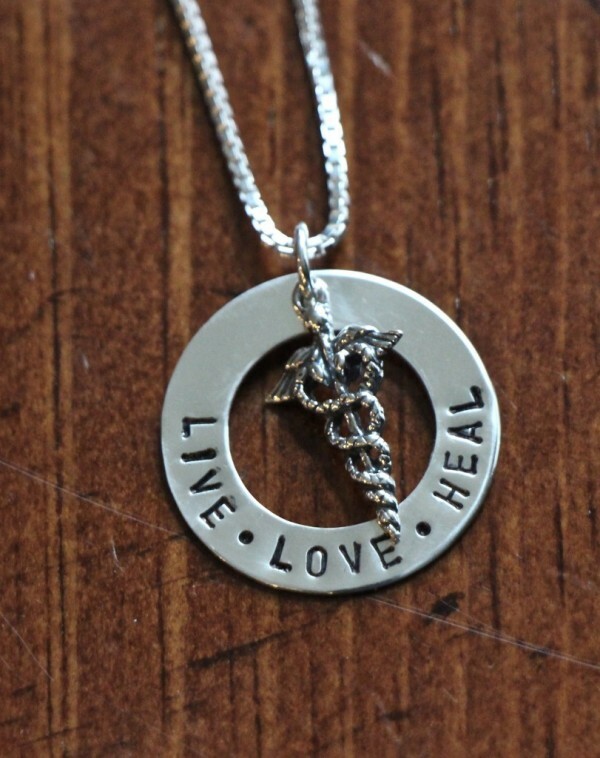 Silver Dance Necklace: affirmation pendant is engraved with “dance” and hangs on your choice of chain. 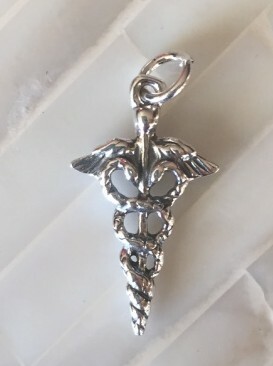 Pointe Shoe Charm Necklace: features ballet slippers charm on your choice of chain. 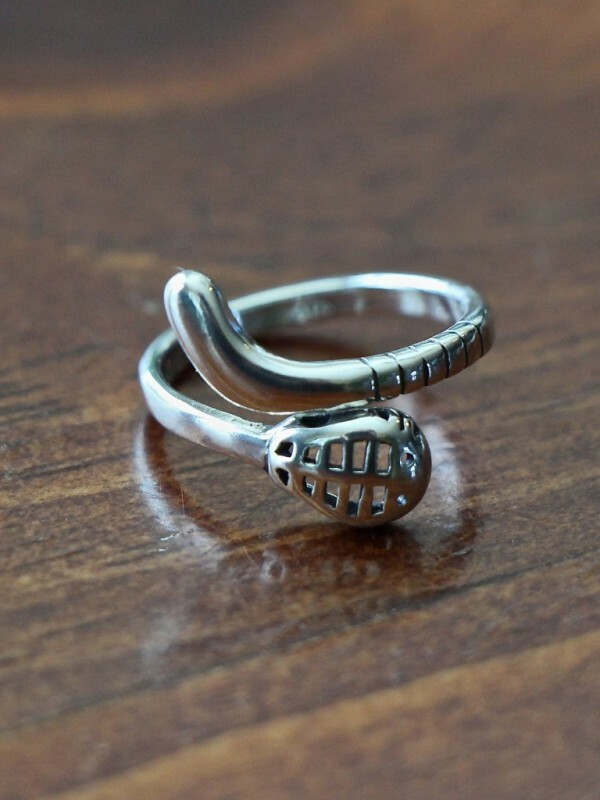 Dancers Ballet Shoe Ring: features an adjustable band accented with two ballet slippers. 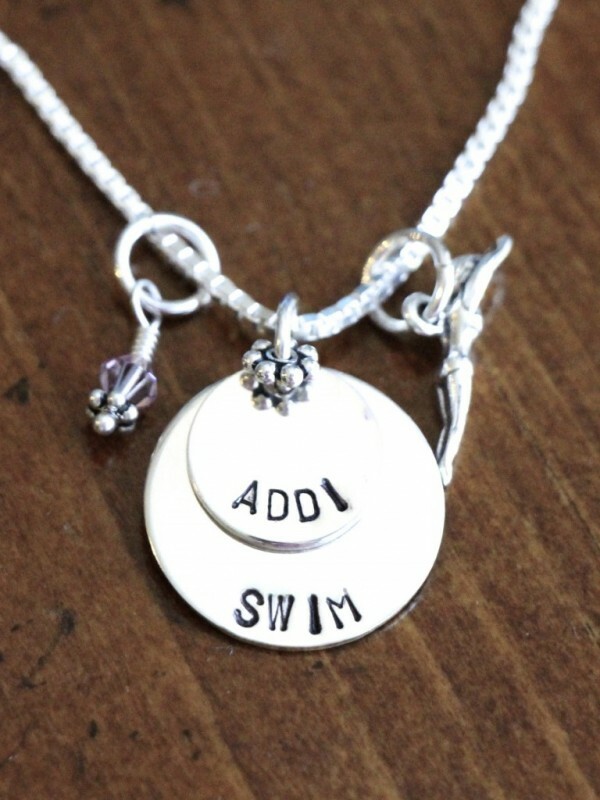 Ballerina’s Initial Necklace: hand stamped with your choice of initial, joined by a ballet shoe charm and birthstone. Gold Ballet Shoes Ring: adjustable band is adorned with “dance” and ballet slipper. 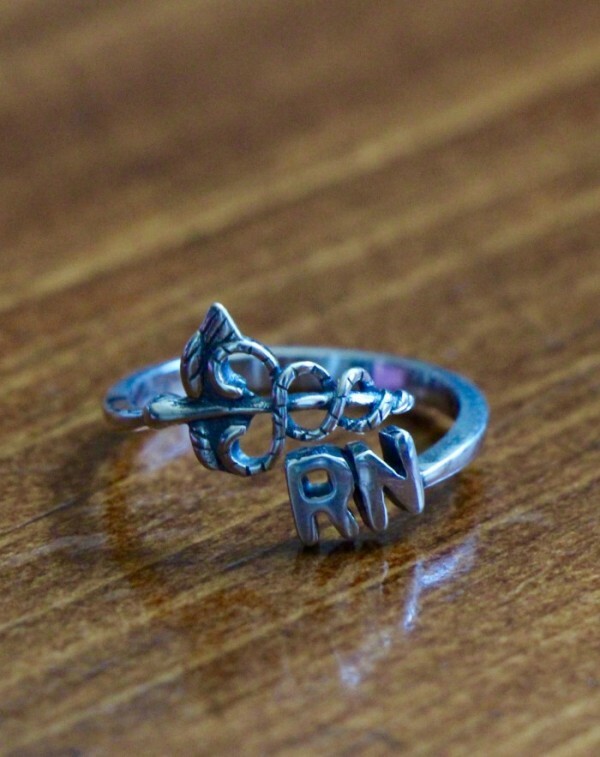 Honor the dedicated nurse in your life during National Nurses Week. 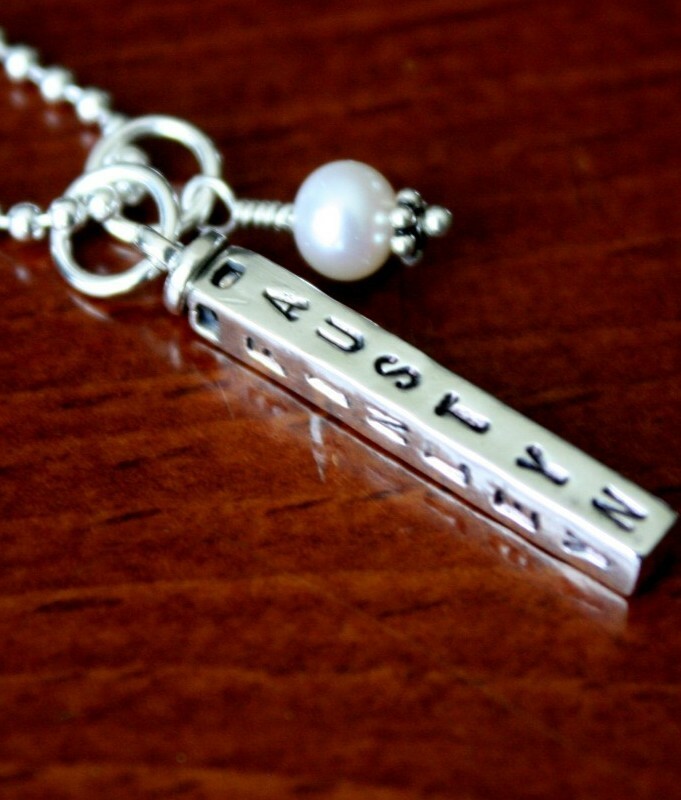 Personalize a sterling silver, hand stamped necklace with her name, date or custom message. Free shipping on all orders. Sales ends May 13th. 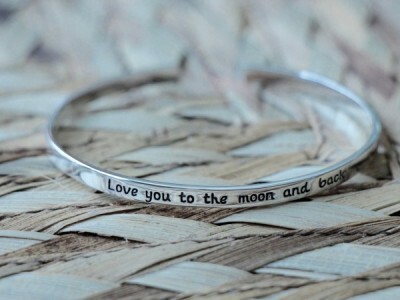 LOVE YOU TO THE MOON AND BACK BRACELET Giveaway! 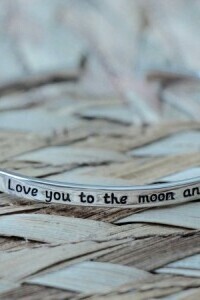 Enter to win this sterling silver love you to the moon and back cuff bracelet- a timeless gift perfect for daughters, moms and significant others. Enter the giveaway today ($50 Value)! Comment below who you love to the moon and back and why. Share and comment on facebook for extra entries to win. ** Winner announced May 8th. Shop the Mother’s Day Gift Guide for the most popular Mother’s Day gifts- hand stamped rings, necklaces and bracelets personalized with the names of children. Contact us at (913)583-0118 or kandsimpressions@gmail.com for assistance. 2. 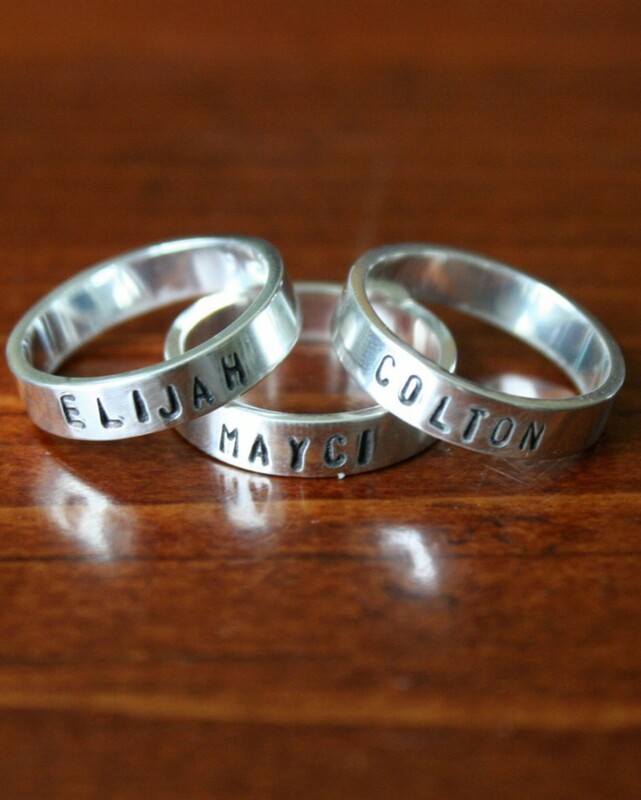 Mother’s Ring Personalized for Two Children - This Mother’s Name Ring with birthstones is perfect for a mom of two to add the names or birthdates of her children. 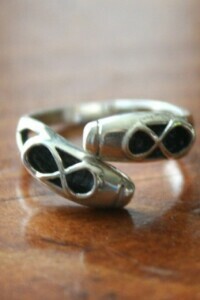 Made in sterling silver and is great for everyday. 3. 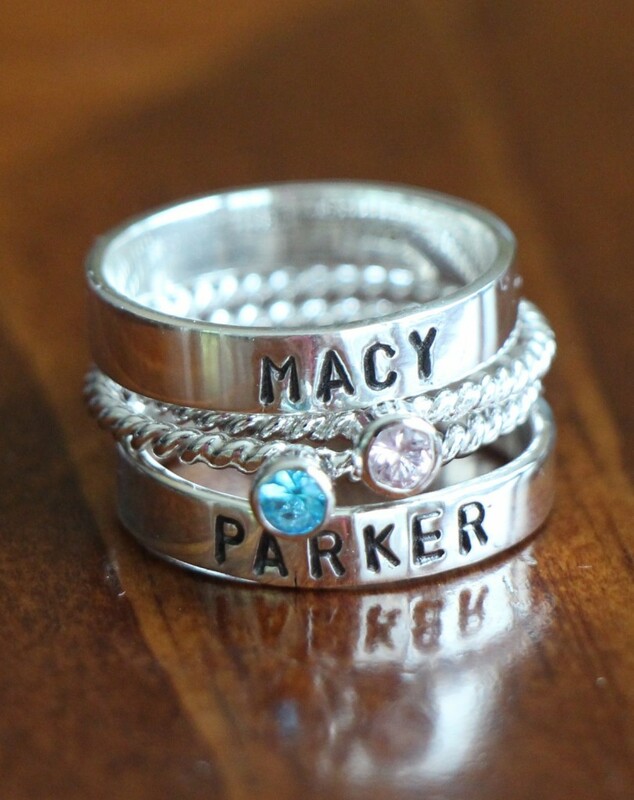 Personalized Mother’s Ring for Three Children - This triple name ring set is perfect for a mom of three or customize for a mom of two with names and add a meaningful word or anniversary date on the third band. 4. 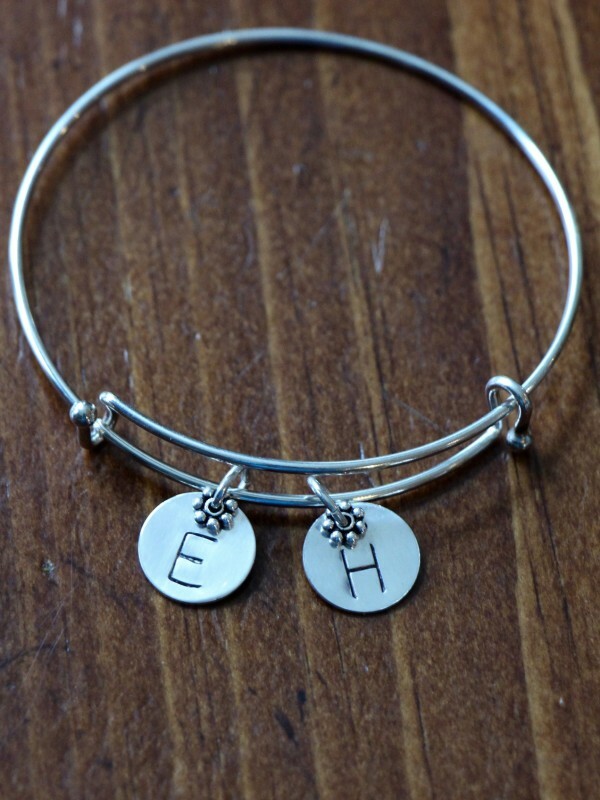 Mother’s Bangle Bracelet – Sterling silver bangle bracelet includes your choice of initial charms to represent all her children. 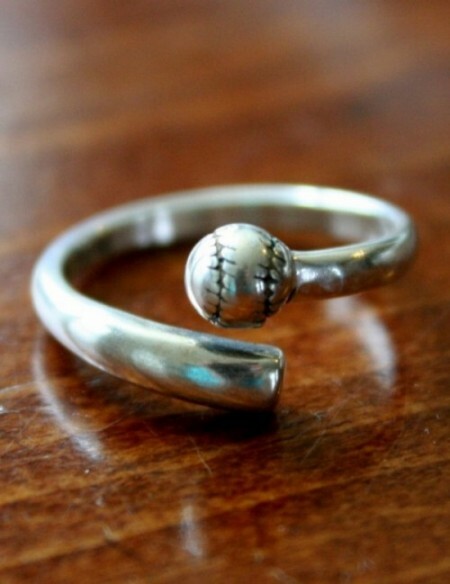 Perfect worn alone or layered.